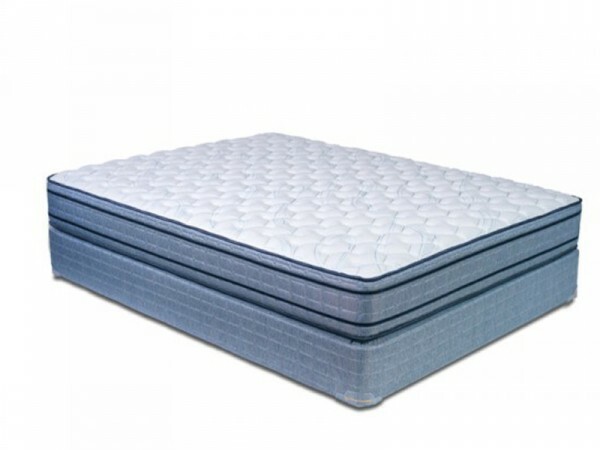 The Orcas Extra Firm Innerspring Mattress is a hard-working, luxury coil mattress. It’s perfect for guests who need high-performance sleep surface support. The two-sided Orcas has a heavy-duty, 448 coil (Queen) with a strong 12.75-gauge support system. Lumbar support in the middle third of the bed keeps your guests’ hips in natural alignment, while high density poly foam on the top and bottom provides just the right degree of cushioning. Want Softer? Try the Lopez. See them in person at our partner in Seattle, Bedrooms & More. This entry was posted in Hospitality, Hospitality Mattress. Bookmark the permalink.